Involved on the Blockchain and smart contracts scene since 2015. Need help getting your project to the next level? Let's talk! Vast experience on various platforms with multiple languages, let me code your smart contracts so you only get what's best. Code with an hardened security approach. Build your infrastructure with security in mind. Secure yourself before the bad guys find you. View my papers and awards. You can also check my projects. 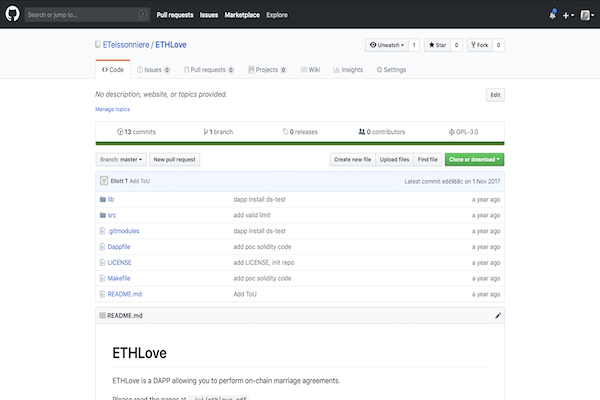 Introducing ETHLove, a Decentralized Application to perform marriage agreements on the Ethereum blockchain. 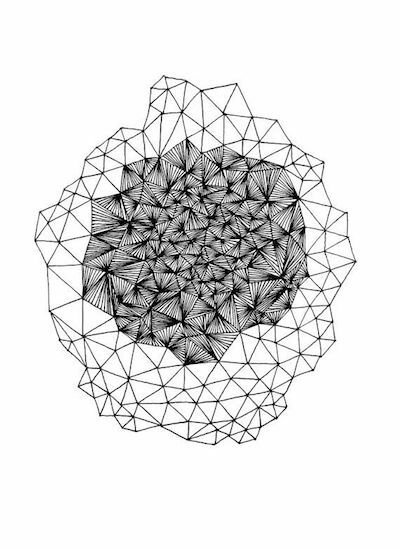 Introducing Bitnation's Pangea jurisdiction, its mesh network Panthalassa and the whole DBVN framework. First prize in Euro Information's challenge: reinventing the ways to log into online services through the use of a Blockchain network. Second prize in the LCL challenge: chatbot to retrieve informations in its database via natural language processing. Third prize in the "applications and algorithms" category by making an embedded chatbot (school project). Together, let's make tomorrow possible. Current projects I am working on, are you ready? 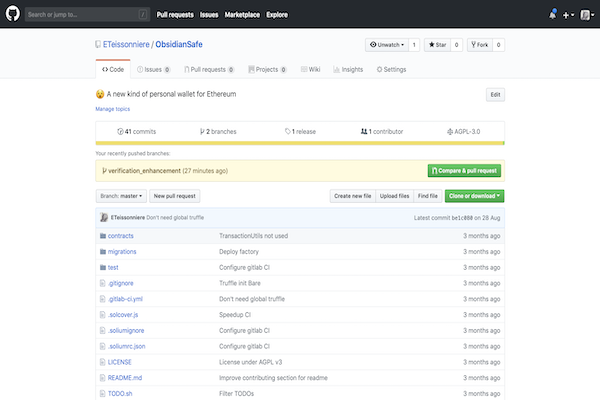 Bringing etherless transactions to the masses on Ethereum. One of the first DAPP to permit blockchain marriages. © 2018 Eliott Teissonniere. All rights reserved.